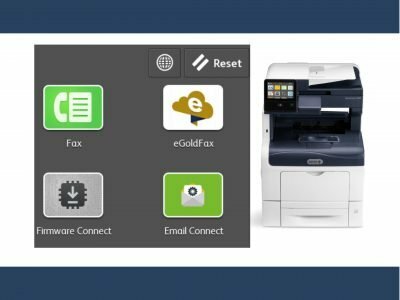 Apps for Xerox Multifunction Printers that increase security, simplify processes and improve workflows. 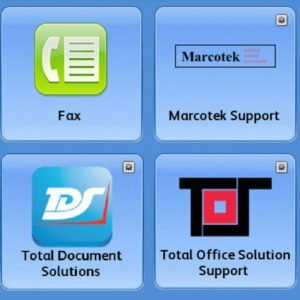 With our App Solutions, we create custom apps for Xerox multifunction copiers that increase efficiency and improve workflows. 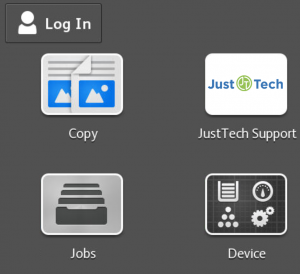 Just·Tech is the first Xerox certified Personalized Application Builder Authorized Developer in the United States. 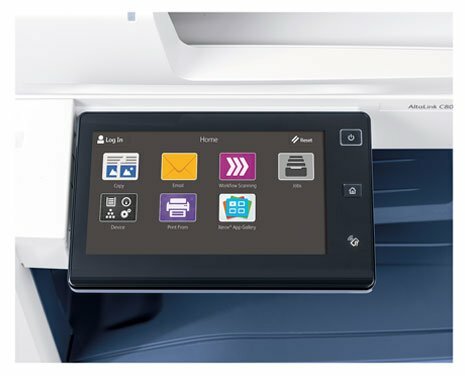 There are more than 40,000 apps that we have created installed on Xerox devices across the globe. 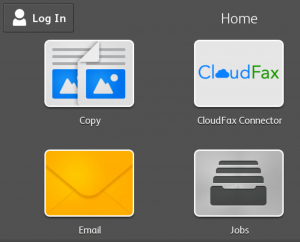 We design apps that are high value to the Xerox partner and to their customers. Our app solutions are easy to implement and maintain. 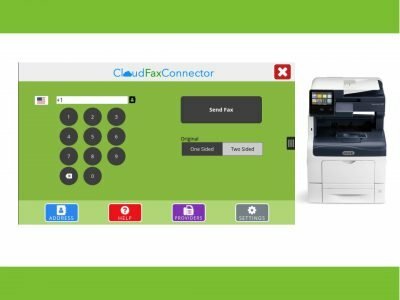 Have an idea for an app for a Xerox multifunction printer? Click here! 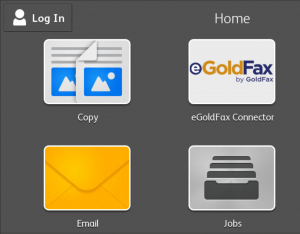 Our hosted app for Xerox devices will enhance communication with your customers. 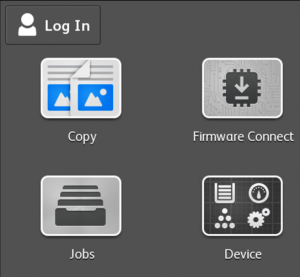 Increase customer satisfaction by having firmware update automatically when new versions are released. 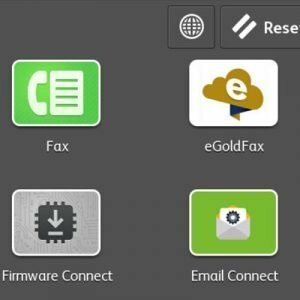 With Virtual Fax Services, clients have to scan in documents and then attach them to an email or upload them to a web portal to send the documents via fax. 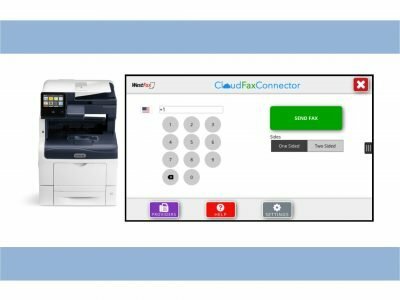 The CloudFax Connector App for Xerox multifunction printers solves this challenge and allows sending hard copy documents through a Virtual Fax Service as easy as it is with a traditional fax.